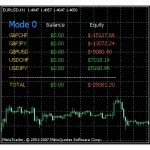 MT4 Indicator StateX was developed for displaing of real-time statistic by specified financial instruments. 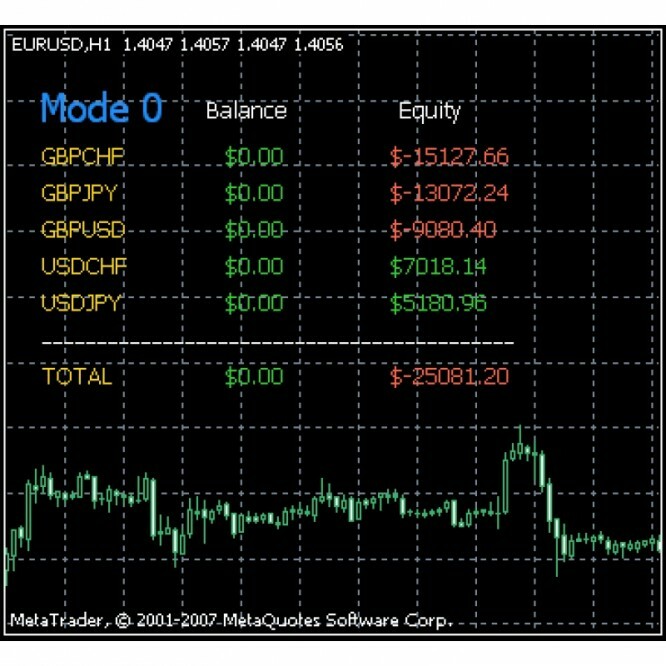 The first column of the indicator displays a balance based on closed trades. The second column indicates equity taking into account currently open trades. Each row of the indicator corresponds to a certain derivative. There is a summary row at the bottom, which displays totals. There are two modes of the indicator. In the first mode it counts statistics in monetary terms. In the second mode it provides statistics in points. Please be advised that any financial operations on Forex market maybe profitable and maybe non profitable. Before deciding to participate in the Forex market, you should carefully consider your investment objectives, level of experience and risk appetite. Most importantly, do not invest money you cannot afford to lose.